These are just a few words that are often used to describe pilots, but they only scratch the surface of the many traits that great pilots share. The stories of pilots featured in the Museum illustrate what qualities make a great pilot. 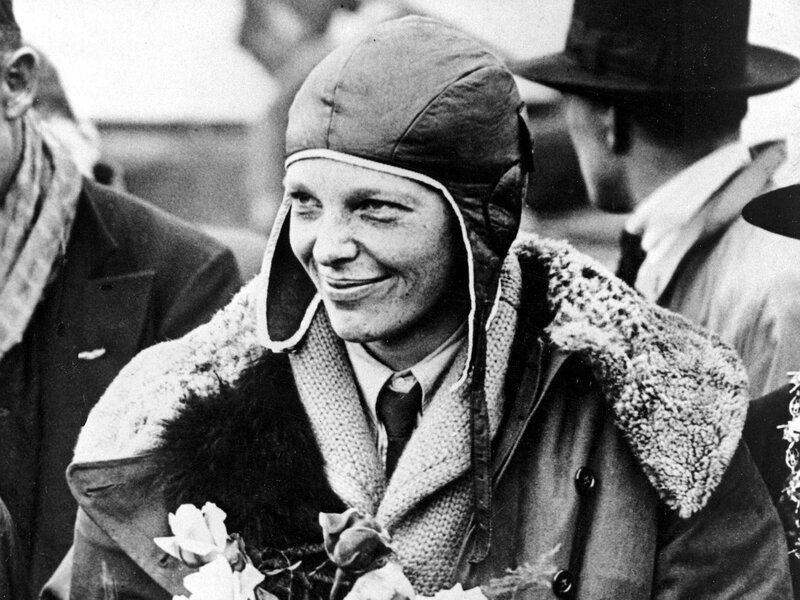 While Amelia Earhart is known as the first woman to fly solo across the Atlantic, she is less known for her ability to choose top-quality aircraft for her flights. From her very first plane, the Kinner Airster, with its reliable engine and notoriety of setting a world high altitude record of 14,000 ft., to the ahead-of-its-time Lockheed Electra, Earhart never settled for second best and had a knack for acquiring the best possible aircraft, and crew, for her history-making journeys. Oswald Boelcke, a German WWI pilot, is one of the first great air combat commanders. His strategies grew out of many solo attacks in which he spent long hours stalking unsuspecting Allied airplanes and devising maneuvers. All of this experience led him to establish a set of 8 rules that fighter pilots still use today. In 1927, pilots still used seafaring tools and methods that didn’t translate well to air navigation; so, Charles Lindbergh decided to use the same technology he used for airmail routes between St. Louis and Chicago. He used a clock and compass and planned to have just enough fuel to make it to the touchdown spot in Paris. Maintaining a direct route was his only priority, and he reached his aim with the help of meticulous planning and precise time tracking. Eddie Rickenbacker was a race car driver before he was a pilot, and the same assertive attitude he displayed on the track helped him get his start as a pilot. At first no one considered Rickenbacker pilot material, but that didn’t dissuade him. He pestered his Army Colonel superior until he was finally allowed to begin pilot training during WWI. His persistence paid off: by the end of his career he had a total of 26 air combat victories. Orville and Wilbur Wright were fascinated by how flight worked and saw their mistakes as stepping stones to success rather than obstacles. After years of failed attempts and mishaps, the brothers discovered how to fly a heavier-than-air machine. Their journey, however, did not end there. After making history, they figured out how to sell their own aircraft for profit by establishing the Wright Company. No matter what task they faced, the brothers persisted in discovering solutions to new problems that marked the beginnings of aviation. Where did your favorite pilots get their start? Visit us to find out!